We specialise in high quality public address system hire for outdoor events of all types and sizes. We have a huge range of commentary units available for hire, fully equipped with everything you will need for your event, plus equipment for indoor events. 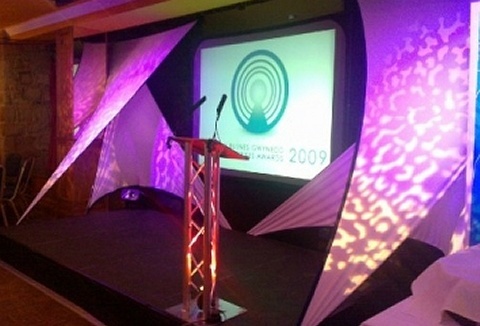 We specialise in PA/sound, lighting equipment and AV hire for a range of events. Our services include event and concert lighting systems, live band and DJ sound system hire, conference and corporate audio visual systems. On site hire engineers and crew.